Tonga Skills, in collaboration with the Ministry of Tourism, convened on 8th November 2017 a one-day workshop with the central theme of ‘Tourism for Economic Growth’. Participants from the outer islands of Vava’u, Ha’apai and ‘Eua with key stakeholders from the private sector and government involved in tourism development. Participants were encouraged to share views on priority skills that will support broad-based economic growth in Tourism across Tonga. The workshop provided a platform for identifying partnering opportunities in addressing these skills gaps and enabling a business development environment. 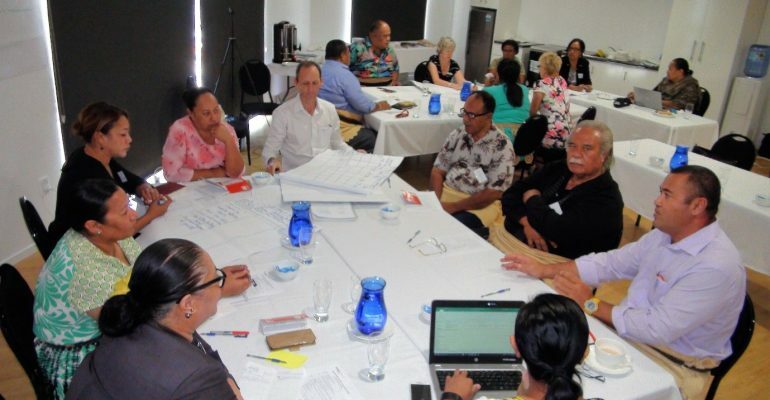 Tonga Skills will hold further workshops for other key industry sectors over the next few weeks.